All inclusive package including boutique accommodation for all nights, in-country transport to activities, expert guides & culinary instructors, all activities as listed on itinerary, and all meals. *International Airfare and Visa Fees are not included. 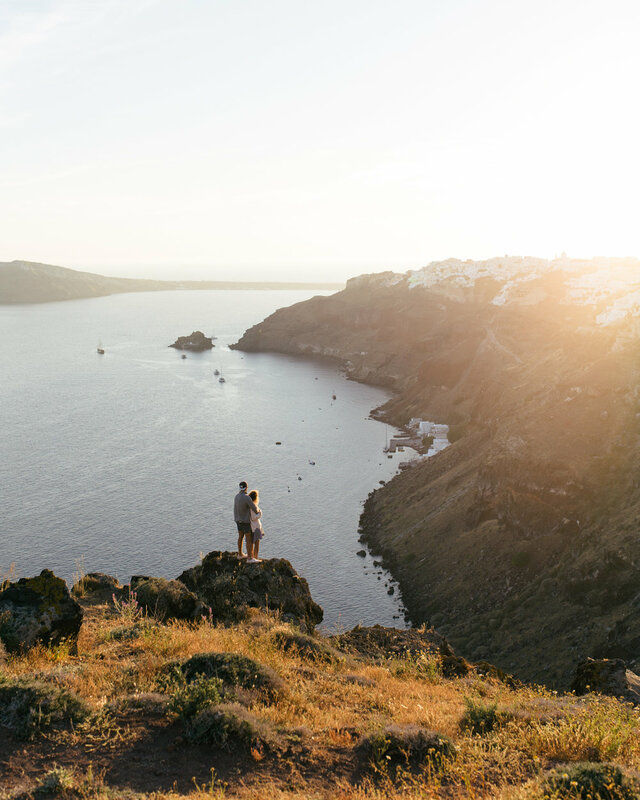 Day 7: After one last enchanting breakfast, it’s time to say goodbye to the beauty of Santorini. Depart to the airport for your homeward bound flight, or, if you’re joining the Turkey extension, ride a ferry to your next destination. 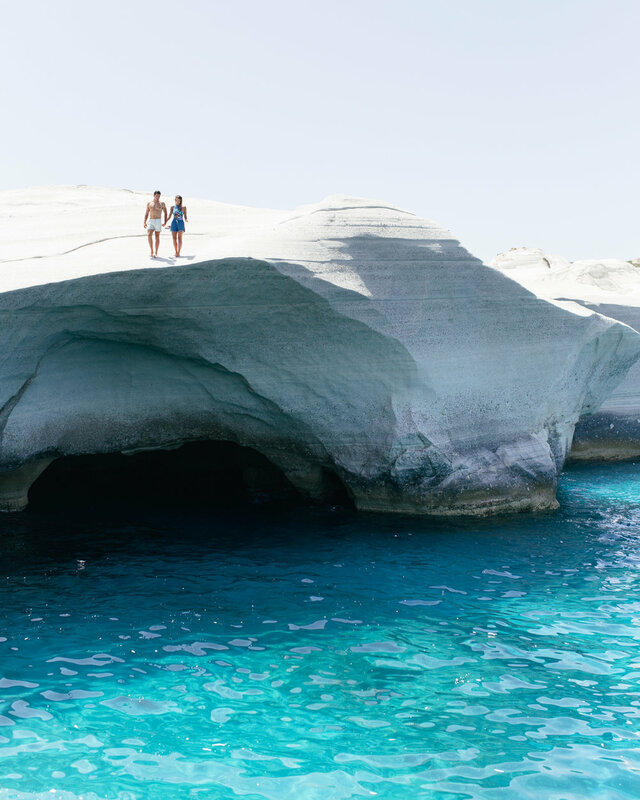 Day 4: Enjoy your last delicious Greek Mykonos, after which you will check out of the hotel and depart to the airport (or ferry to Athens) to catch you return flight home.